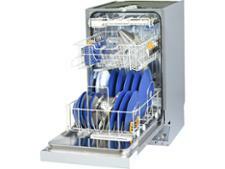 Zanussi ZDI26022XA dishwasher review - Which? 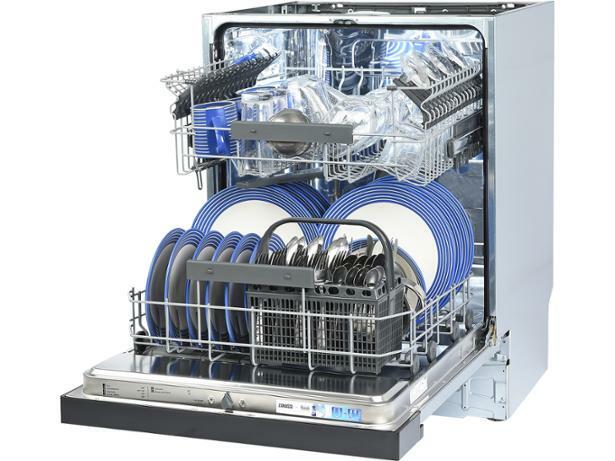 This semi-integrated dishwasher from Zanussi has capacity for 13 place settings, plus a delay timer and six program options. We pitted it against sticky baked-on foods such as spinach, oats and eggs, but did it get our crockery gleaming? 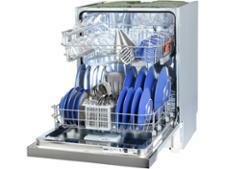 Read our full review to find out how it fared in our tough tests.